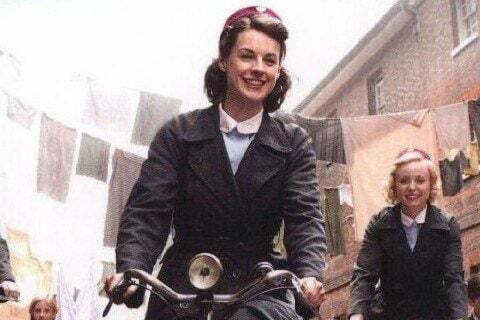 This show follows the lives of a group of midwives living in London in the 1950s and 1960s. The show is based on the memoirs of Jennifer Worth. The show was nominated for its first British Academy Television Award in 2012 for Best Supporting Actress. Linda Bassett and Charlotte Ritchie both joined the cast in season four.